"I thought I pulled a rabbit out of that hat?!" House Really Falls On California Witch! 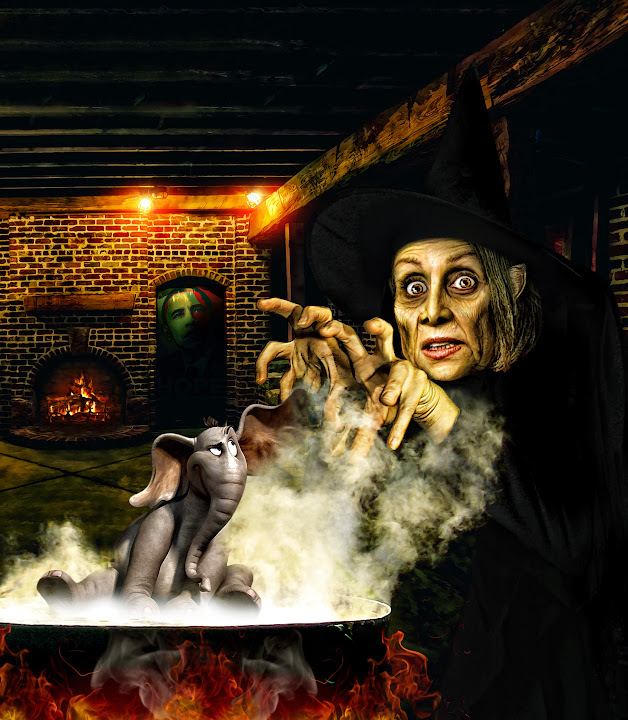 Right out of a movie would be the best way to describe the recent events that happened to Speaker of the House and part-time witch, Nancy Pelosi. On Tuesday, the ‘House’ hit her squarely on the head.